By now, everyone should have received from Nassau County, the Notice of Tentative Assessed Value for 2020/2021. For many property owners in the Village of Thomaston, the “Full Market Value” has increased. I am sure that many residents, myself included, are concerned. As such, I want to make you aware that I, along with several other Mayors, have met with Nassau County Executive Laura Curran and the Nassau County Assessor, David Moog to address our concerns. During our meeting, I brought to the attention of the Nassau County Assessor, discrepancies between actual sale prices of homes in the Village of Thomaston and the Nassau County Full Market Value. Mr. Moog will review this information and determine whether the Nassau County Department of Assessment will review the assessment formula Village wide. Please note that if a re-valuation does take place, it would only affect the assessed value for the 2021/2022 tax year and not the 2020/2021 tax year. https://www.nassaucountyny.gov/1510/Assessment-Review-Commission to learn how to file a grievance or you may attend an upcoming workshop. Workshop dates are posted on the Village website. We have also made available on the Village website, a list of 2017 and 2018 sales of real property in Thomaston. 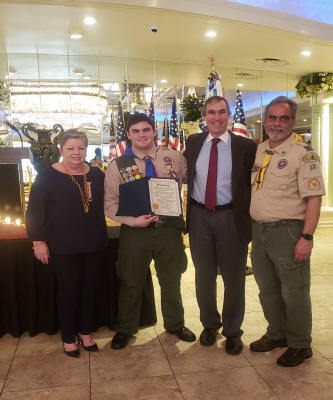 David Emilio Mollon II on achieving the rank of Eagle Scout! 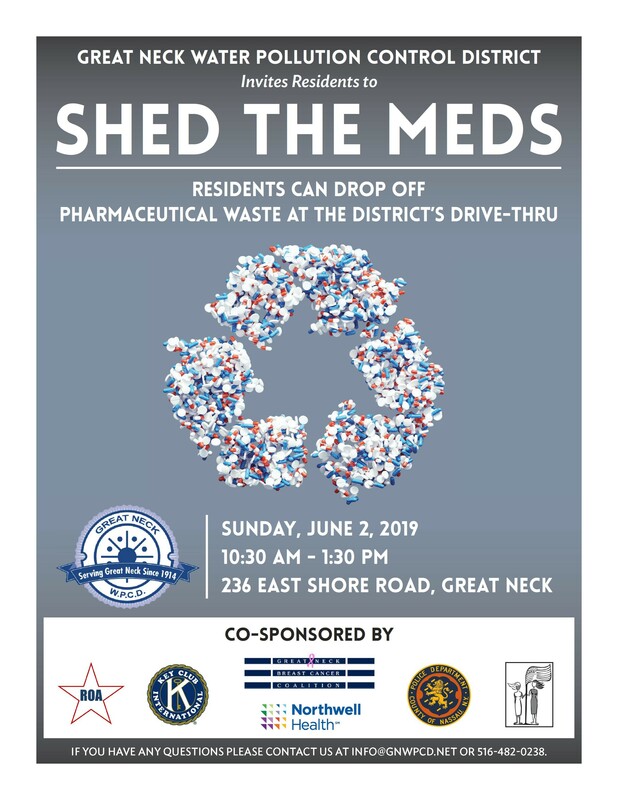 outreach program and for the Great Neck community as a whole. Please join us in recognizing David for his achievement and his service to the community. WATCH OUT FOR TELEPHONE SCAMS! via a pre-paid debit card. If you receive such a call, hang up. The Nassau County Police Department is aware of this scam and are investigating. You may have noticed that the Village has been replacing the street name signs throughout Thomaston. may request a sign by calling the Village Hall at (516) 482-3110. Quantities are limited. Requests will be accommodated on a first come, first served basis, subject to availabilty. New 25 MPH speed limit signs have been installed within the applicable segments of these roads. the speed limit on other roads within the Village is 30 MPH. our children, pedestrians, and motorists. along the curb in front of their property. Interested residents must call the Village Hall to be placed on the request list. Approval of the request is subject to a site visit to determine if there is sufficient room for planting. Requests will be fulfilled on a first come, first served basis. Quantities are limited. Any resident requests that cannot be fulfilled this fall will be carried over to spring. REAP is a program for income eligible PSEG customers designed to help them save money and lower their electric bills. Eligible customers will receive a free home survey. During the survey, a REAP technician may install energy saving measures in your home...at no cost to you! Reap technicians choose items that will make your home MOST energy efficient. Among the items may be high efficiency LED bulbs and/or energy efficient appliances. has seen a recent influx of automobile related crimes in the county. taken from unlocked cars. As a reminder, please review the following tips. including most of the Village of Thomaston. "Department members are all volunteers and are trained to provide fire, specialty rescue, and emergency medical care to the community. With an average of 2,500 calls a year, all possible community support is greatly appreciated! The best support you can provide us is your time - help us help you. No experience is required, and the department provides all necessary training. For more information, visit us online at mlfd.com or call us: 516-466-4435 (non-emergency)." that contain personal information out with your recycling materials.